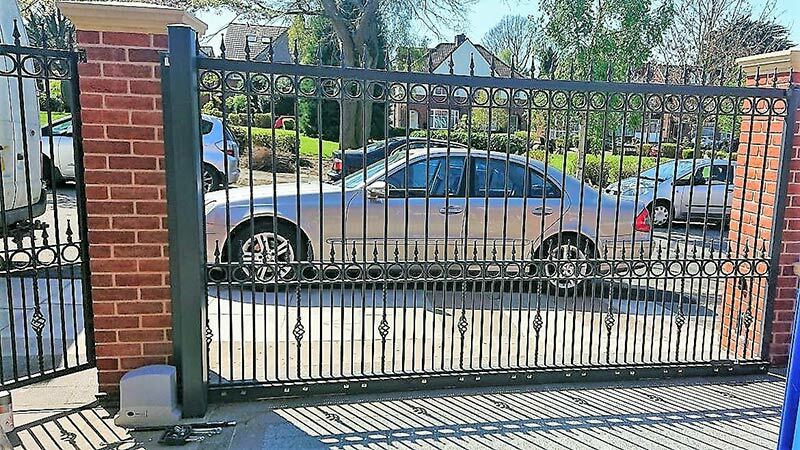 Automated gate fabrication for a residential driveway and installation of pedestrian gates! We also fitted railings to surround the driveway of the house. 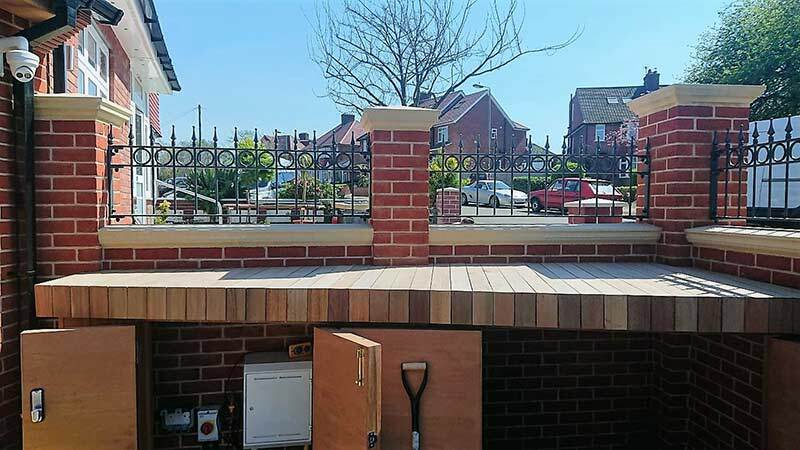 Work included fully fabricating all gate and railing units and they were then all finished off in powder coating which gave them that polished look! Check out these automated residential driveway and pedestrian gates! We also fitted railings to surround the driveway of the house. 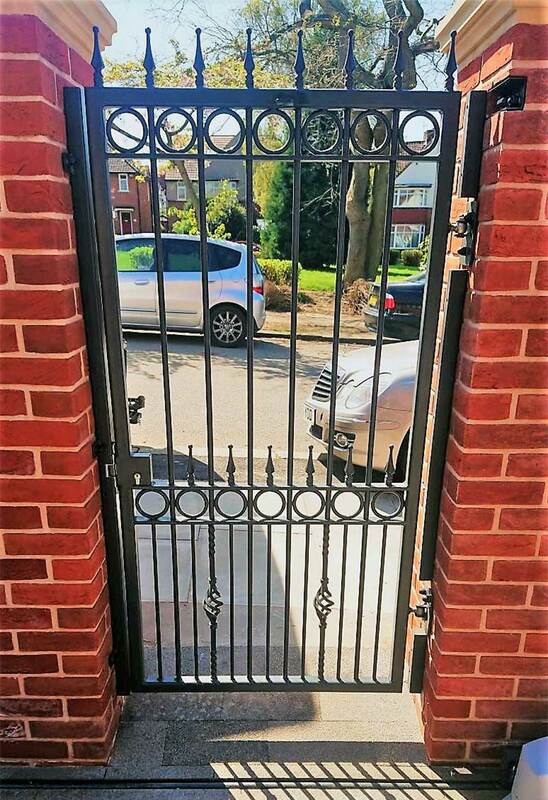 Work included fully fabricating all gate and railing units and then were all finished off in powder coating which gave them that polished look!